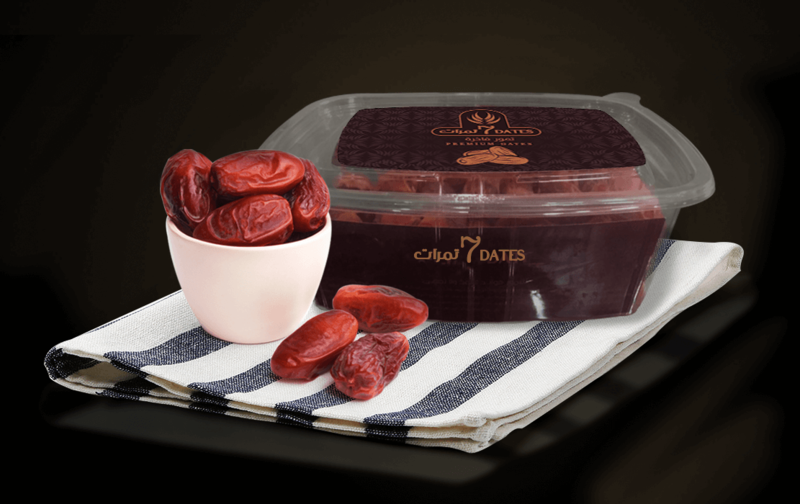 Since ancient times Palm dates have been known as the most precious and the finest. 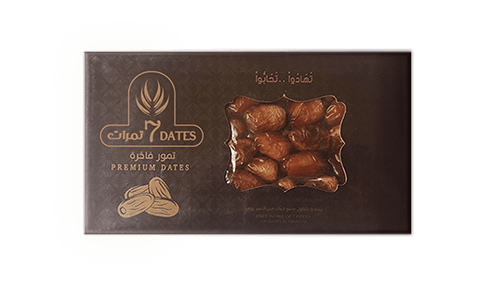 The Arabs started their day with seven dates because they bring good luck, blessing and positive energy, and it is scientifically clear that they are chewing on this metal and fiber, unlike other benefits that make it a full food. We at the company know that our customers are always looking for the best and the best. 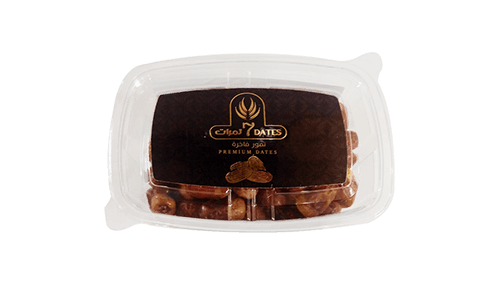 Enjoy the dates and the taste of delicious and share your love to eat this good fruit, which we chose from the finest dates and the highest quality standards for our valued customers. 1- Combats anemia since it contains iron, copper and vitamin B2. 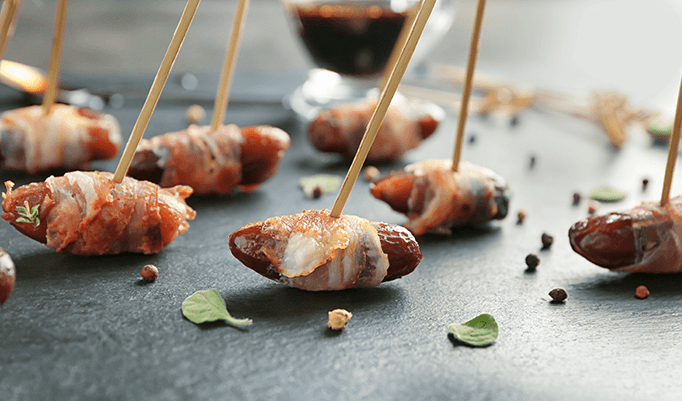 2- It protects against cancer because it contains selenium. 3- Improves cardiovascular health and general strength of reproductive health for both sexes because it contains boron and vitamin A. 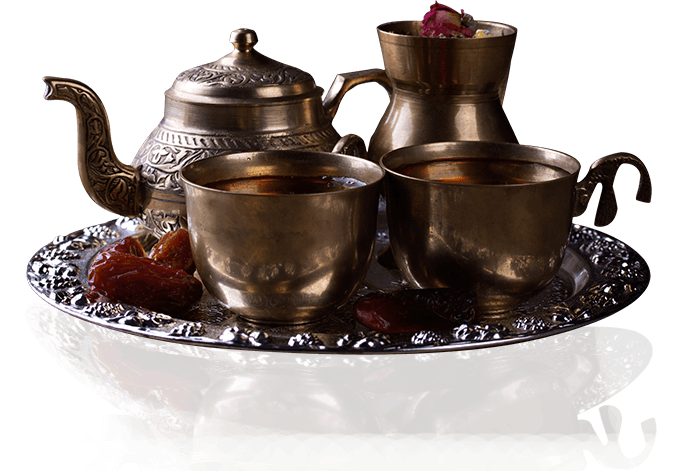 4- Maintains the health of the nervous system since it contains vitamin B1. 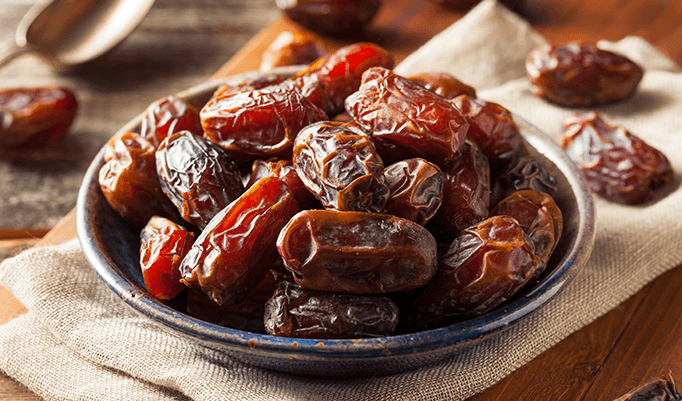 5- Lowers cholesterol levels in the blood and prevents strokes because it contains pectin. 6- Maintains a healthy pregnancy and strengthens the health of both the mother and the baby since it contains oxytocin. 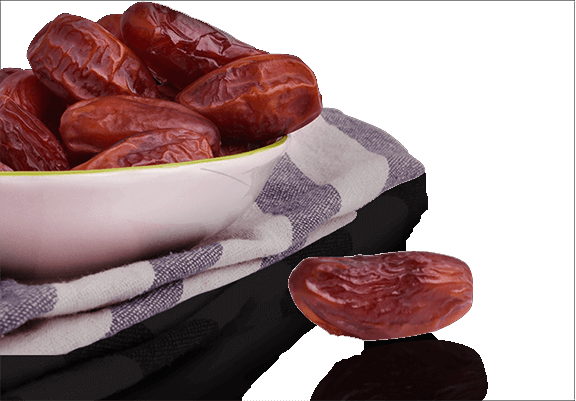 7- Combats anorexia and poor concentration as it contains potassium.